Spray on the 2 year supply of the “Scent of all Scents”. 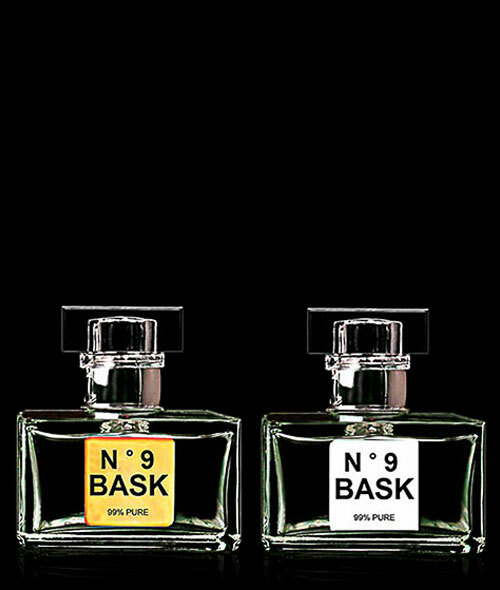 N ° 9 BASK Copulins are an Elite Fashion Accessory. They create the highest state of sexual euphoria known to man. So intense they last for days. At a staggering 99% purity level our Copulins will excite and entice any man or woman. N ° 9 BASK Copulins due to their nature can become pleasurably and sexually addictive. Use sparingly. All bottles are hand crafted and made in Milan Italy.